Grant came home early ...way too early one day in April. It was awful. He came home and said he was laid off. The company he worked for ran out of work and they didn't need him. 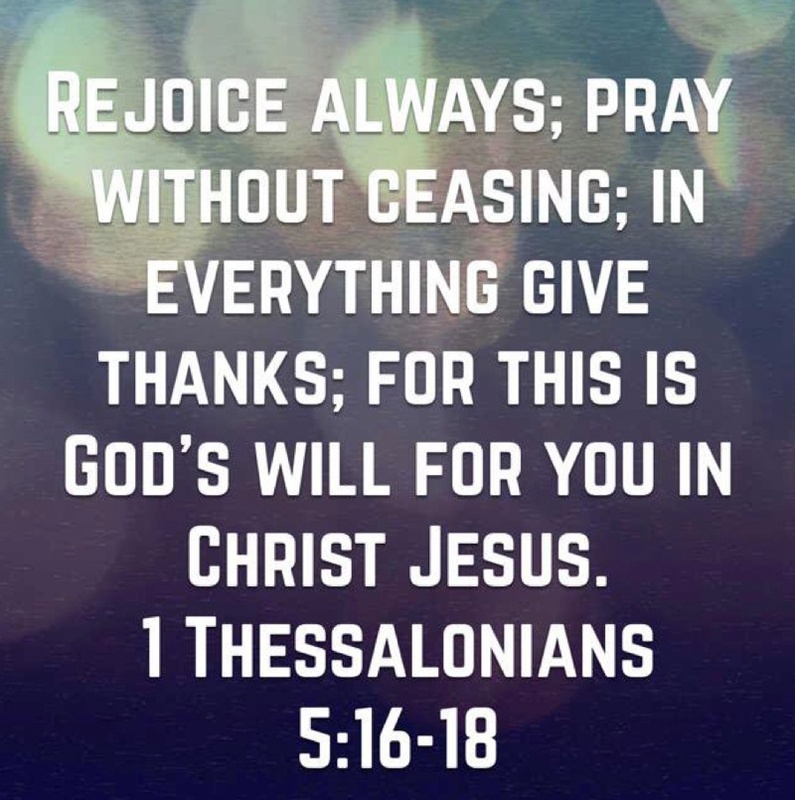 When those days happen it is hard to rejoice always and give thanks in everything...but it is easy to pray without ceasing. Which is what we got busy doing. We weren't super spiritual, I wish I could say that we gave thanks that night but we didn't. We were honest in our prayers that this is scary, and that He would have to give us faith to trust Him through out this process as long as it took. Under obligation of law we had to admit a major financial change to our adoption agency and China. Tell the truth no matter what is what we tell our kids all the time but now it was our time and with tears streaming down my face I wrote the hardest email I've ever had to write. 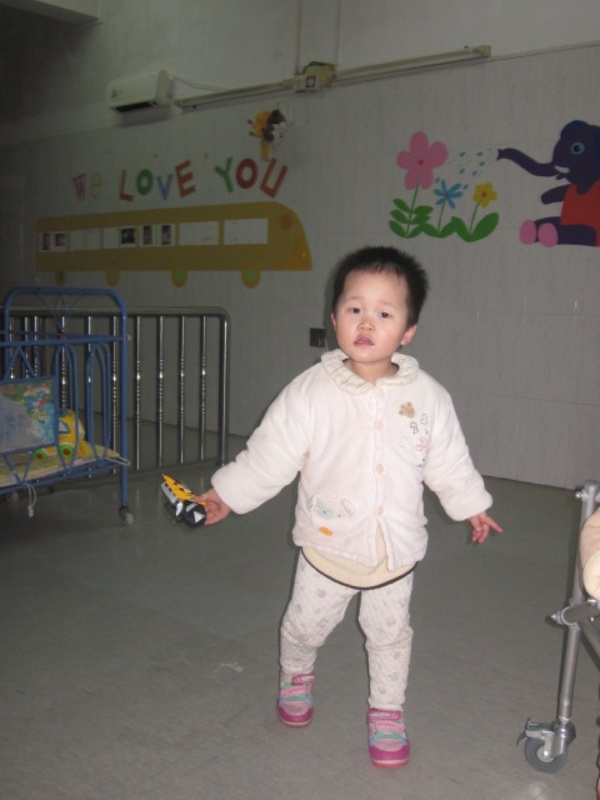 We were within days of hearing if China approved of us as parents for the girl we had chosen, prayed for, and loved from afar. What if they said No? Logically we couldn't see how they would say yes. It was this verse I repeated throughout every day. I even wore it around my neck. This morning November 9, 2015 life looks different. Grant is going to his first day of work as a full time employee. And I am driving four kids to school. Our life is full and God never left us and for that I praise Him. We did a lot of asking why us? and definitely why now? but He had a plan a better plan. Grant's old company tanked and got sold. The job market in oil and gas is now saturated. We didn't know all that would happen...but God knew. He called us to a girl and when we thought we would loose her God made her our daughter. My prayer now is that next time a crisis comes I'll remember this marker in our life of trusting God and staying the course. I want to remember that God never abandoned us and saw us through. I want to remember because he didn't promise life with Him will be easy and I'm wise enough to know more hardships will come our way unexpectantly again and next time I want to have enough faith to give thanks on day one of the trial and not just when the trial ends. Although PRAISE JESUS for a JOB!!! !